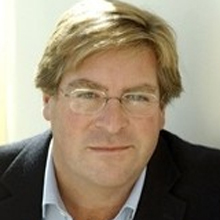 A familiar voice on radio for over three decades, Edward Stourton is currently the presenter of the BBC Radio 4 programme Sunday, as well as being a frequent contributor to the same channel's flagship morning news programme Today (where he was one of the main presenters for over ten years). Edward has also hosted a number of other Radio 4 programmes over the years, including The World At One, The World This Weekend and Analysisa. Edward joined the staff of ITN in 1979 as a graduate trainee. He moved to Channel 4 News when it began broadcasting in 1982, working predominantly as a copywriter. 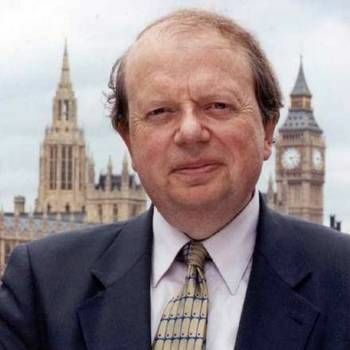 He joined the BBC in 1988 as a Paris correspondent, before returning to ITN as a Diplomatic Editor in 1990. 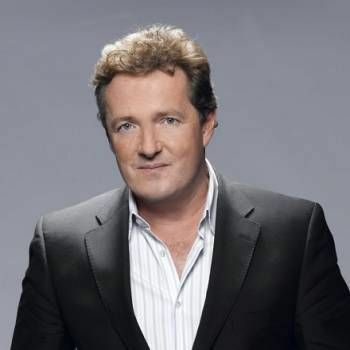 In 1993, he was back at the BBC as the presenter of the One O'Clock News for six years. He also presented editions of Assignment, Correspondent, Panorama and Call Ed Stourton, a phone-in programme on Radio 4 which won the Sony Award For Best Radio News And Current Affairs Programme in 1997. In addition, Edward has made a number of current affairs programmes for Radio 4, including Asia Gold, Global Shakeout, The Violence Files, With Us Or Against Us and United Nations-Or Not? Asia Gold was the winner of the Sony Radio Gold Award For Current Affairs in 1997. Edward also presented a four-part series about the Catholic Church, entitled Absolute Truth, broadcast on BBC2 in 1997. Other documentary series with a religious theme include In The Footsteps Of Saint Paul, In The Footsteps Of Moses and In The Footsteps Of Mohammed. Edward has also hosted a number of significant live events such as The Trooping Of The Colour and the BBC's coverage of the papal election, White Smoke-The Election Of A Pope, in 2005. Edward is the author of six books: John Paul II: Man Of History; In The Footsteps Of St Paul; Absolute Truth: The Catholic Church Today; It's A PC World: What It Means To Live In A Land Gone Politically Correct; Diary Of A Dog-Walker: Time Spent Following A Lead; and, most recently, Cruel Crossing: Escaping Hitler Across The Pyrenees. 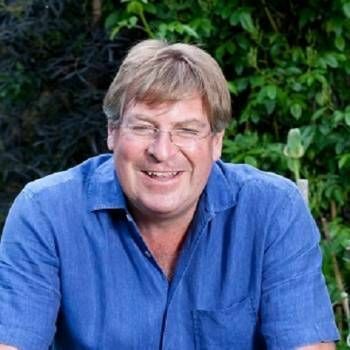 To book Edward Stourton for your event, contact a Prime Performers Booking Agent via the online booking enquiry form or alternatively call us on 020 7251 8222 to discuss your requirements.